Chris Brown is back with another banger for fans. Brown can easily be called the Michael Jackson of the millennial generation. 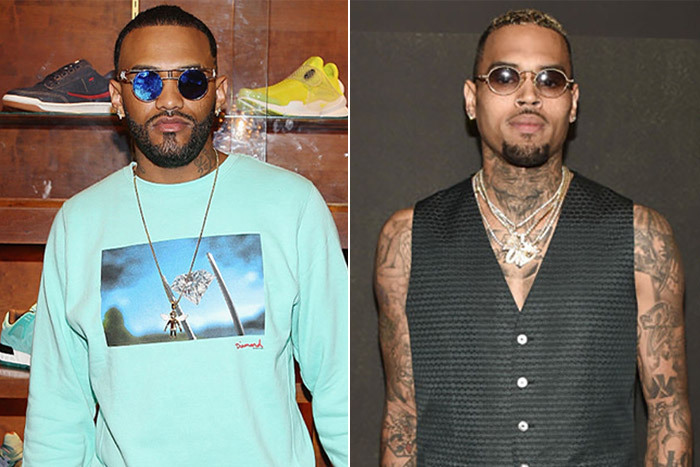 Brown has partnered up with Joyner Lucas and released a song and music from their upcoming join project, Angels & Demons. The video display stunningly bright and poppy images with Brown and Lucas giving viewers a good show. The two have a nice on-camera chemistry and vibe, the art and music is appears well crafted, and they have more to give fans with the entire Angels & Demons project. Check out the video and comment below!